Pier 21 is home to three museums offering the opportunity to explore the rich history of Galveston. Tours and documentary films are available for history buffs and curious visitors alike. 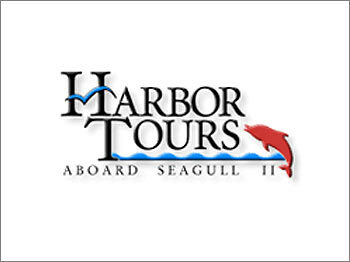 Pier 21 is home to several boats offering Harbor tours where you can see dolphins and other marine wildlife and learn about the area. Seasonal jet boat thrill rides are also available.  Tours of the 1877 Tall Ship Elissa are great for the entire family. 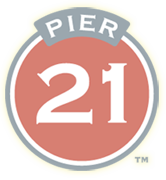 Restaurants at Pier 21 offer views of Galveston’s historic working harbor. While dining, visitors will often see cruise ships, harbor tours, shrimp boats, and tug boats hard at work as well as frequent dolphin and marine wildlife sightings. Current dining options include Fisherman’s Wharf and Willie G’s Seafood and Steaks,. Both of the restaurants offer indoor and outdoor dining..
Overlooking Galveston Harbor with window views of cruise ships and the famous Tall Ship Elissa, is the Harbor House, a harbor view hotel and nine-slip marina located at Galveston’s Pier 21.